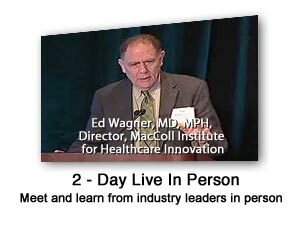 The 2016 Eighth National Medical Home Summit conference content is now available in a variety of formats. 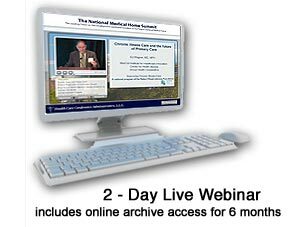 Online Archive of 2016 Eighth National Medical Home Summit Presentations today! Flash Drive of 2016 Eighth National Medical Home Summit Presentations today! What Does the Research Tell Us about the Medical Home and Collaborative Models? Keynote: What Does the Research Tell Us? 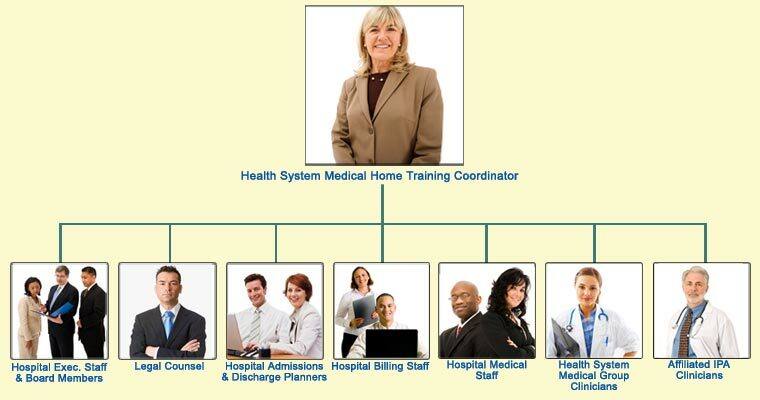 The Medical Home Summit is now offering partial and full Tuition Scholarships to qualifying representatives of local, state and federal government, consumer advocate organizations, safety net providers, academics, students and health services research organizations. NASBA Credit Statement: A recommended maximum of 16. credits based on a 50-minute hour will be granted for the entire learning activity for the National Association of State Boards of Accountancy (NASBA). By arranging to license large group access to the Summit, communities or institutions enjoy the opportunity to both share knowledge with stakeholders, and to implement a community-wide or institutional training program. Group access to the Summit permits the organizational knowledge coordinator either to share conference access with colleagues or to assign and track conference participation to employees. Successful completion of the training can be evidenced by passing the post conference training examination.